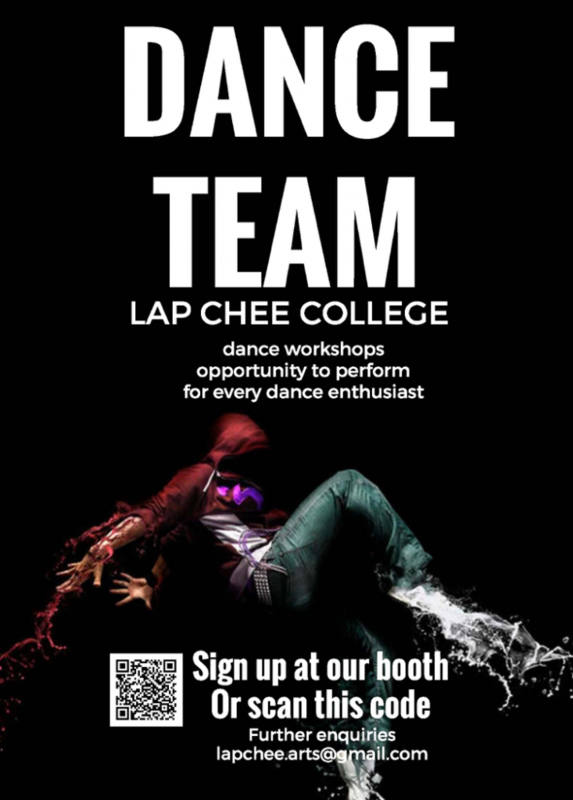 With the success of previous years, Lap-Chee will continue to support a student-led dance team. In previous years, the Lap-Chee dance team has taken part in the Joint Hall Mass Dance in collaboration with the Morrison Dance Team. In the coming year, residents who enjoy dancing will be encouraged to have new connections with various parties and enjoy the opportunities to perform in different occasions. Dance workshops will also be arranged to foster residents’ development of their interest and talent in dance and performance. For enquiries, please contact tutor-in-charge Sharon Tsui via stsui@hku.hk.